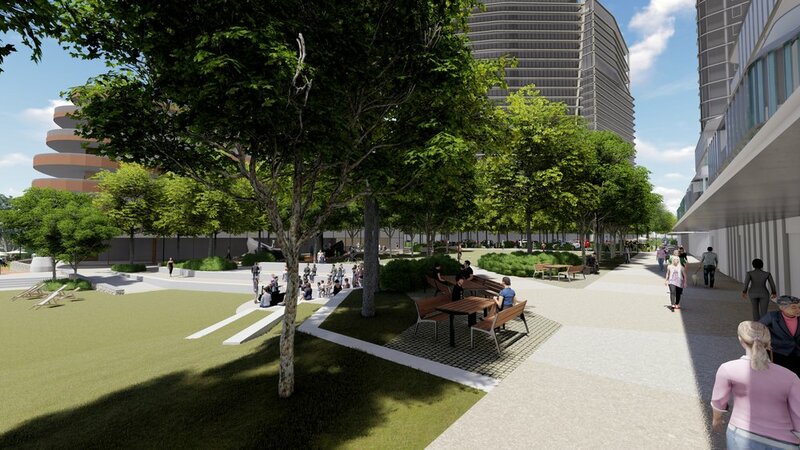 COMMENTS: An innovative Golden Group development shaping as a genuine game changer for the City of Perth. First stage of works has commenced and includes the subdivision of six super lots encompassing construction of major infrastructure including a bridge, freeway off-ramp upgrades, high-specification roads, sewer and water head works, power upgrades, retaining walls, parks, foreshore, jetty, beach, public art and new horse stalls for Perth Racing. REGION/LOCATION: New regional centre in Perth's north-east corridor. COMMENTS: The new town in the swan valley has living options to suit everyone. COMMENTS: An Estate incorporating ‘Liveable Neighbourhoods’ planning and development principles. 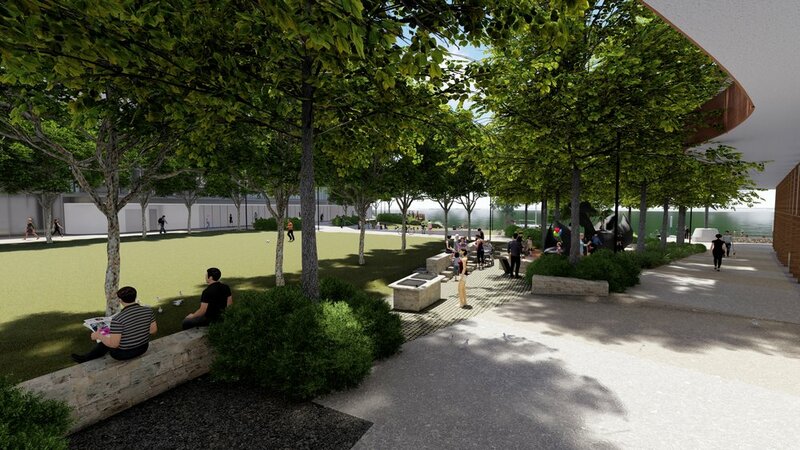 Vale (Egerton) 4500 Within Perth's north-east corridor Master planned community incorporating school sit, town centre, retirement village, commercial space and POS’s. COMMENTS: An iconic northern parkland master-planned community of the future. COMMENTS: An established premium coastal community complete with magnificent lakes and parks right on the Indian Ocean. COMMENTS: A major residential and golf course development on the coast, south of Perth. 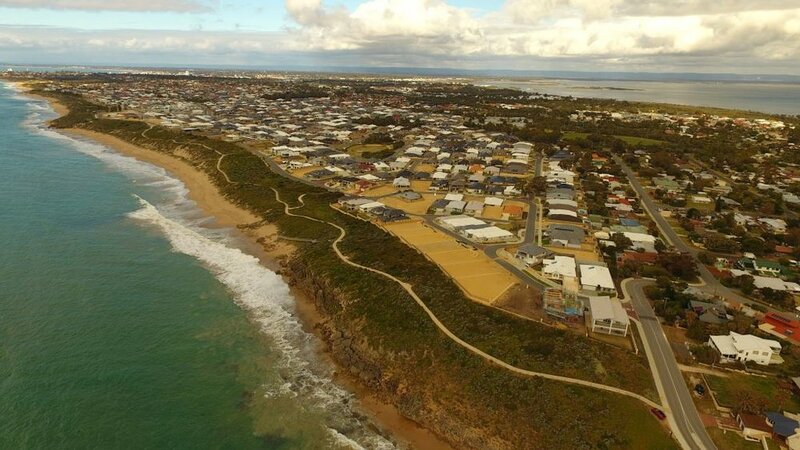 COMMENTS: A new coastal community in the southwest, incorporating Tuart forest and the sea within a development. COMMENTS: The only master-planned community in the Peel region, with more POS’s than any other WA Community. COMMENTS: Bletchley Park is 40 hectares of lakes, waterways, bush land and parks within a new community. COMMENTS: Retirees, holiday makers and fisherman’s village on the coast, 35km from Perth. COMMENTS: Awarded the 2003 UDIA Award for Excellence for Subdivision of Less than 250 lots. COMMENTS: A natural habitat link joins the estate to the environmentally important Beeliar Regional Park, which borders Mevé. 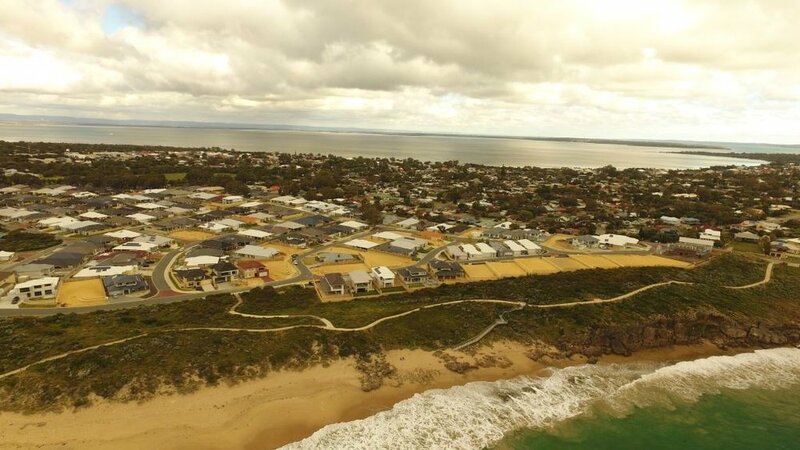 REGION/LOCATION: On the coast north of Quinns Rocks 900 residential lots, between Brighton & the sea. COMMENTS: All lots have high-speed internet, cable TV and underground power. COMMENTS: A trendy eco friendly neighbourhood on Wright Rd in Harrisdale. COMMENTS: Enhanced natural lifestyle with the development created around vast areas of land conservation. COMMENTS: Beautifully landscaped parks within the 151 lot estate and surrounding bushland and wetland restored. COMMENTS: Boutique development sensitive to the location’s historic past and importance to the surrounding community. COMMENTS: Master planned community extending between the coast and Freeway. Bordered by an established community. COMMENTS: Master planned community west of Marmion Avenue. Part of the broader Eglinton Estates landholding. COMMENTS: Master planned community, featuring secondary transit system, six leaf sustainability rating and innovative response to sloping land. REGION/LOCATION: Part of Wungong Urban Water Plan, 25km south-east of Perth. COMMENTS: Residential subdivision with underlying clay soils straddling major Water Corporation drainage infrastructure. COMMENTS: A part of the redevelopment of 2000 lots in a highly sought after area just north of Guilford. Surrounded by existing homes and rural uses.